Apple HomePod is now $50 cheaper at certain retailers, but that still makes it a bit too pricey for a good chunk of the market. Looking to pull the trigger on Apple's HomePod speaker but haven't done so yet? The speaker has gotten what appears to be a permanent price cut, which makes it $299 for the foreseeable future. The change actually happened this morning at the U.S. Apple Store website, and additional price cuts are taking place on the HomePod around the country and in some worldwide stores. Apple corporate employees told AppleInsider that the price cuts are indeed permanent, so this isn't a limited time deal. The HomePod isn't nearly as popular as Amazon's Echo speakers or even the Google Home pods out there, and that's likely one reason why you're not seeing them everywhere (or maybe you even forgot about them?) in the first place. 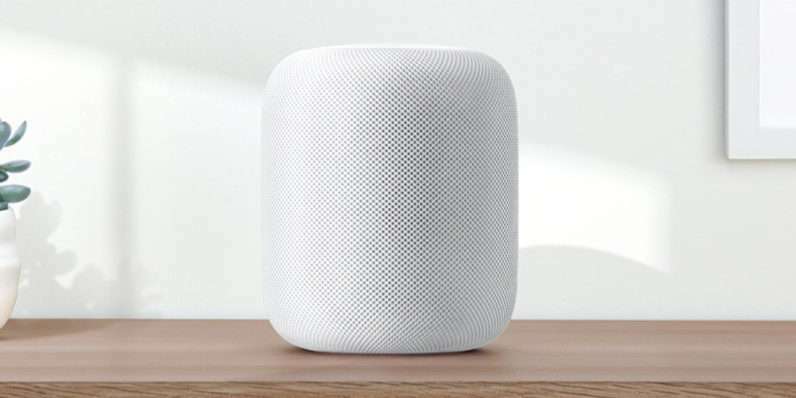 A couple of months ago Apple announced that it would be bringing Apple Music to Amazon Echo devices, which negates the purpose of even having a HomePod, since it used to be the only speaker with direct access to the Apple Music service in the first place. But hey, you do you if you want one! So it definitely has its share of niggles, but it's still pretty cool-looking. But if you have the extra cash lying around and don't mind spending it on a speaker that may not tick all the boxes you're looking for, it's still another Apple product you can add to your collection, if that's something that's important to you. Either way, hey, it's a little bit cheaper than it was. Time to celebrate, right? I hear it sounds fantastic but a 300 bluetooth speaker with not battery is a no go for me.